Inserting Table of Contents can be useful if you have a lot of content and you want to quickly skip to relevant sections. 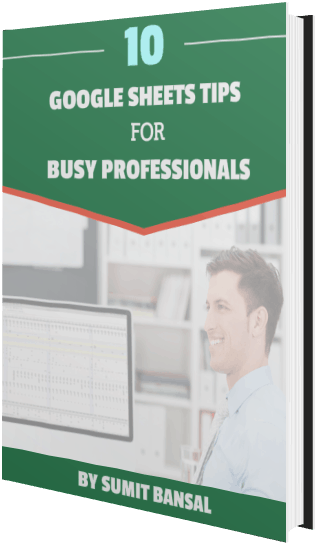 If you have used word processors such as MS Word or Google Docs, you would find an easy way to insert the table of contents. 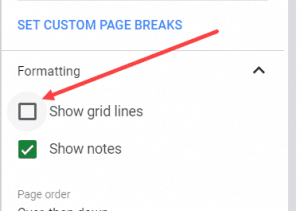 But what if you want to insert a table of contents in Google Sheets? There is no inbuilt way to do this, but you can use the workaround shown here to get that done. 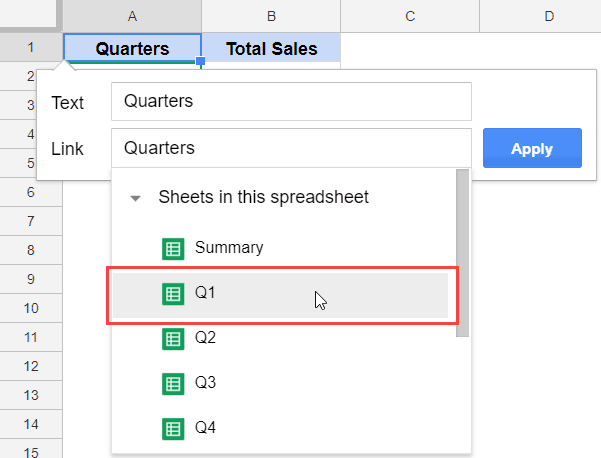 Let me first show you the data and the kind of table of contents we can create in Google Sheets. Suppose you have the data shown below, and you want to create a table of content for each sheet. 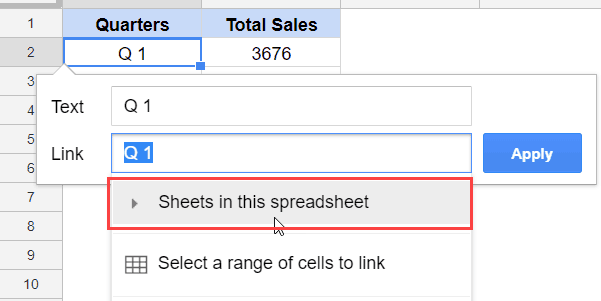 So you want to make each sheet name in the below data clickable, such that when clicked, Google Sheets takes you to that sheet. Select the cell in which you want to create the hyperlink. Click on the Link option. 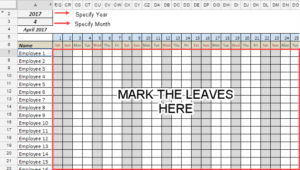 In the dialog box that opens, click on ‘Sheets in this spreadsheet’. Select the sheet to which you want to create the hyperlink. Now you need to repeat the same steps for all the cells for which you need to create the hyperlinks. When you use this technique to create hyperlinks to sheets with the same document, you would notice that the content of the cell changes. From the text in the cell, it changes to the Hyperlink formula. If you need the text back, you need to manually change it in the cell (right-clicking and select Unkink would remove the link, but the cell content would still be the Hyperlink formula). 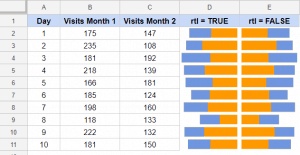 Using Query Function in Google Sheets – Examples. 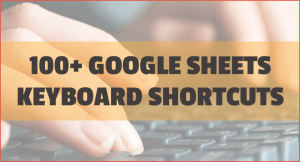 Named Ranges in Google Sheets – All You Need to Know.